Despite my finals week and assignments buffet, I've been catching a few movies lately =_="
HUGE aliens (Kaiju) decided to invade Earth and mankind built giant robot war machines to fight them. The robots, called Jaegers, are handled by 2 'drivers' and are equipped with their own weapons. The whole movie absolutely reminded me of Real Steel, Transformers, and even Ultraman and Power Rangers so if you like those, you will like Pacific Rim. They've managed to put in a number of funny scenes and it was entertaining to watch! I would say you can even catch this in IMAX to enhance the action. And some older ones if you have not watched already..
More than just your typical zombie movie, it has Brad Pitt!! So good, I actually watched this twice =/ I liked that it actually had a plot other than just running and running and running. Brad Pitt goes around trying to save his family and the world as he tries to find a cure with really fast and athletic zombies at his heels. Really had our adrenaline rushing and the (sorta inspiring) twist at the end was nice. There are no gross scenes and it was actually pretty funny at some points! So ridiculously funny!! One show I wouldn't mind watching again! And of course, with Johnny Depp, it's bound to be awesome. It's about the fight between the Westerners and the Red Indians for the land. Johnny Depp and Armie Hammer team up to uncover the truth with many hilarious consequences. I hope they keep up with the good movies! Saw the trailer for Thor 2 omgomgomg! 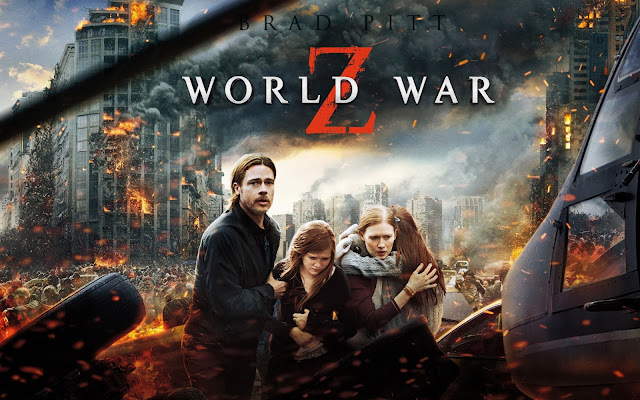 I love World War Z. It is now be one of my favourite movies of all time besides Titanic and other movies in my best movies list. I never being Brad Pitt fan but now he is my favourite actor. That is how big impact of this movie to show how inteligent his acting. I am not a big fan of robot movie and like u mention the ultraman save the city from giant creature attacking it, but i give big credit to Pacific Rim for its amazing visual effects, so good rather than other typical robot movies we've seen. 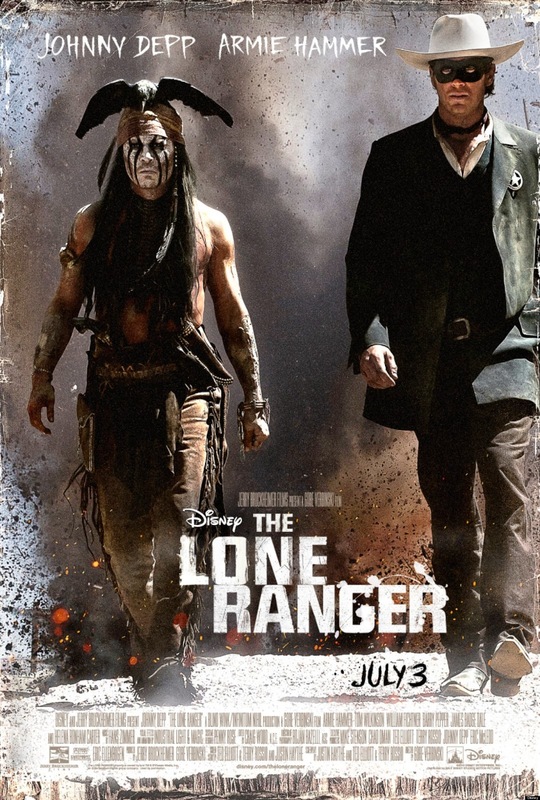 Not watch the Lone Ranger yet but the trailer is quite interesting. Something like we wouldn't expect from Disney.